Shifting to a new home is exciting. However, the process of packing up, relocating to a new city and unpacking is anything but easy. So much so that hiring packer and mover is a viable and effective alternative to doing it yourself. Hence, in this article, we tell you the top 6 benefits of hiring professional packers and movers. Hiring professional packers and movers from UrbanClap will make your relocation so much easier. Not only is the process cost effective but professional packers and movers will ensure that all your belongings are safe. Benefits of hiring packers and movers are many! More than the move itself, it is the packing to move that can drive the wind out of you. Hiring packer and mover service will make sure that your furniture, appliances, decorative items, etc are safe. They use appropriate cushioning and soft wrapping material for packing. They also pack it such that it takes up the least possible space. More importantly, they pack and transport all your delicate items with extra care. 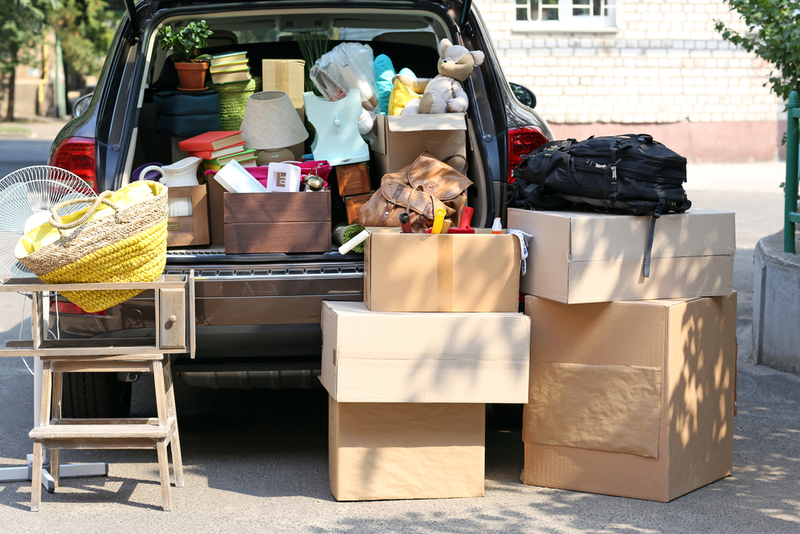 Once at your destination, the crew will unload all your items and help you unpack. You can get your heavy furniture and large appliances set up right away and not have to worry about hiring more help later. Relocation does not have to be so stressful! Packing to move to a new home can affect your daily schedule. Hiring packer and mover can help you save your time. Efficient packing and moving will save you days, if not weeks, that you would have otherwise spent packing and transporting your stuff. If you are moving within the same city, you may only need a couple of hours off to supervise the entire process. On the day of the move, you can afford to relax and not sweat thinking about the safety of your belongings. 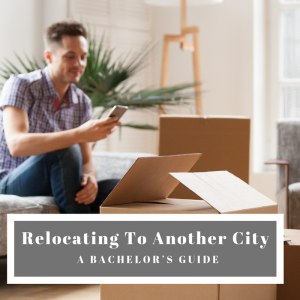 When relocating to a new city, you can arrive with a fresh mind before you need to worry about unpacking. You can provide a date that will ensure you can get your new home ready before the truck with all your goods arrives. 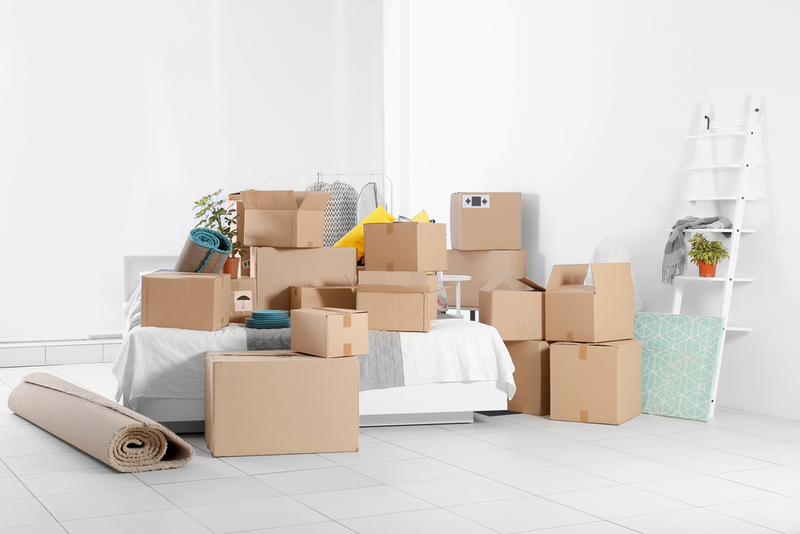 Once you unpack everything, you can start by placing your belongings in their proper place. This will also mean you can go back to your regular work schedule. If you compare the moving costs of handling the move yourself versus hiring packer and mover, you will realise that it is cheaper to hire packer and mover service like the ones from UrbanClap. Alone, you will have to spend a lot of time packing all your stuff – physically tiring and mentally stressful hours and days that you would have to take off your work. You would also have to hire a truck or use other cargo carriers. They do not take responsibility for the safety of your belongings and will not be careful with them. They are simply trying to get to a destination on time. On the other hand, a packing and moving service places greater emphasis on the safety of the goods being transported. The time savings alone makes hiring packer and mover the better option. When you add the cost of potential damaged items, it is readily apparent that hiring professionals will make your moving costs much less – both financially and mentally. Do your local cargo carriers offer insurance? Professional packers and movers provide transit insurance that covers all the goods they transport. You can rest easy knowing your precious belongings have a coverage. They also settle any claims within a matter of days if there is any accidental damage, which rarely ever happens. For example, UrbanClap offers a Rs 10,000- guarantee in case of damages caused during relocation. The fact that your belongings have been insured is the reason you should opt for professionals. They will always pack your goods such that they do not move around and get dislodged, even on Indian roads (and in Indian traffic). This ensures they do not have to hand out avoidable claims. For you, it means transportation safety. This applies mostly when moving to a different city. 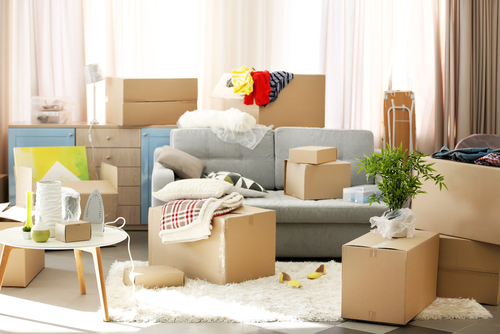 Usually, such a move means that there is a time gap between when you physically leave your current house and move in to your new address in the new city. If you were to move your stuff by yourself, arranging for warehousing services can be quite a hassle. Safety is a concern too. With professional packers and movers, all your goods will be packed into a single container that can be off-loaded and attached to a different truck. The professional movers you hire will have their own warehousing arrangements where the container (and your belongings) will be stored safely until you are ready to receive it. Sometimes, you make a move in stages. You may go and get a new home ready before your family follows. In some cases, you may shift alone while your family stays behind at the current address. This is quite common when a move might disrupt your children’s school or college schedule. Professional movers offer the option for partial packing and transport of your belongings without disrupting the rest of your belongings. This makes a partial move stress-free and safe. If you have to shift to a new address soon or are planning one shortly, contact us to find out what options we can provide. Our Packers and Movers are trained and professional crews who can handle all your needs and ensure a hassle-free move. Shifting is always been a difficult job since packers & movers is not an organized sector. Apollo express Logistics Services to move my goods from Delhi to Hydrabad. Arjun Prasad is good human the entire service was an excellent. I would recommend Apollo express Packers & Movers to every one. Packing is a tough task when moving. It is indeed highly recommended to hire professional movers for that job. But, it doesn’t mean that you won’t do a part in packing anymore. Make sure you are already prepared before the movers arrive to make the job faster and easier. And it also beneficial for you because you won’t pay a lot and you will know that you have secured the important things you need to bring. Thank you for sharing this helpful post!